One of my previous posts was a double portrait of a woman and a young lady whose elongated face reminded me of one of Modigliani’s portraits. Below is a closer rendition of the same young lady from that post. The proportions of the face are less Modigliani-ish, below. 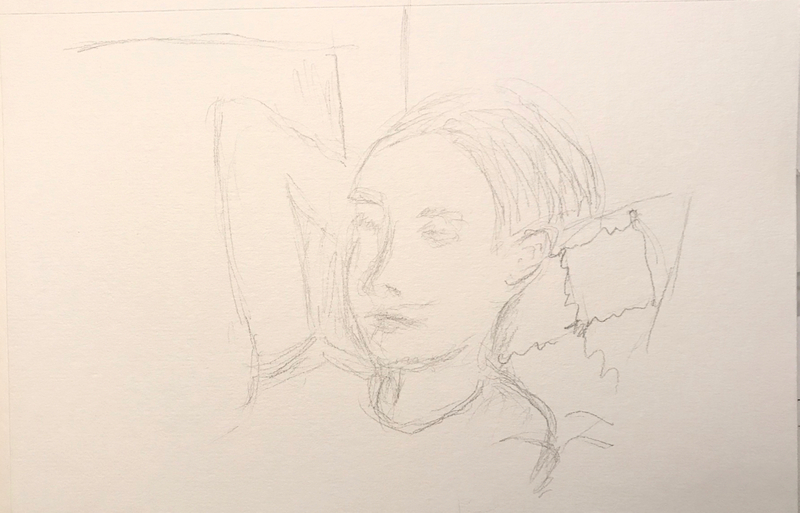 This entry was posted in Personal Stories and tagged artistic process, creativity, drawing, model, Modigliani, pencil sketch, portrait, proportions, sketch, visual art. Bookmark the permalink.